Media / News / Politics Is the GOP really falling apart? Daley traces Republican dysfunction back to 2008. 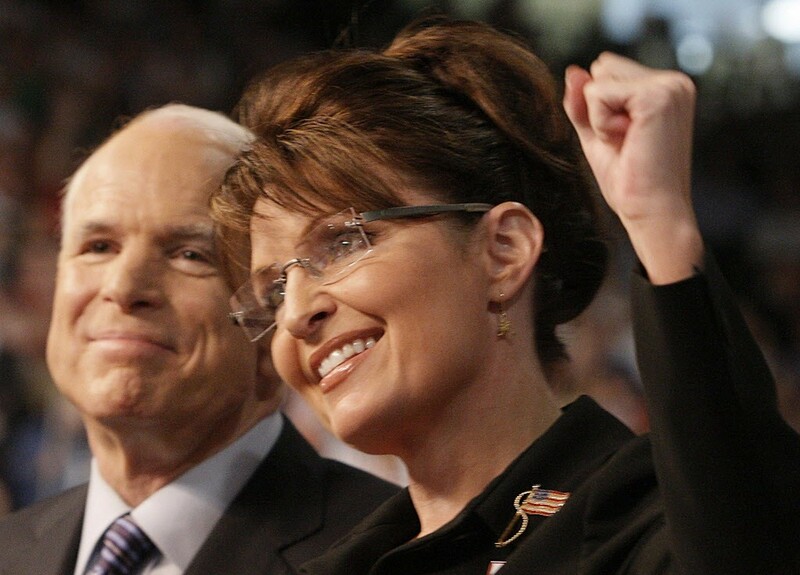 Intelligent Democrats, liberals, and progressives—my Facebook friends, in other words—can disagree on whether Sarah Palin was the start of the disintegration of the Republican Party or just a milestone. And they have. The Tribune came late to the party Tuesday when it picked up former White House chief of staff William M. Daley's essay from the Washington Post—the one the Post headlined "The GOP's dysfunction all started with Sarah Palin" and the Tribune called "McCain tapping Palin was the start of the GOP's dysfunction." Already I'd come across a lively debate on Facebook, some agreeing that Daley had the goods on the GOP, other tracing the party's troubles back to Goldwater. What's interesting is that the debate seemed more of a response to the headlines than to Daley's thesis. Inspired by a Post front page that declared "Republicans are on the verge of ceasing to function as a national party," and by what he calls the current "carnival-like" campaigning for the Republican presidential nomination, Daley asked himself how the party got to this state and decided on Palin's 2008 emergence as John McCain's running mate as a "crucial turning point on the road to upheaval." A turning point, not the start. Maybe it does go back to Goldwater. Or to Joe McCarthy. Or to Abe Lincoln, who gave the GOP an example that was impossible to live up to, triggering all kinds of lasting neuroses. But is it possible that the Republicans' dysfunction—a description I can’t argue with—simply makes them America's party? Back when the Democratic Party controlled Congress and southern Democrats controlled the Democratic Party, that party was completely dysfunctional in the realm of civil rights. Then again, a dysfunctional national party is a reasonable thing to find in a dysfunctional nation, and how could a place as vast and complicated as the U.S. be anything but? With all due respect to southern exceptionalism, the U.S. suffers from insufficient regionalism. Canada can point to the Québécois who want out, and Britain to the Scots and Spain to the Catalonians. But Americans who are miserable in America are scattered throughout, identifying themselves to each other by grandiose boasts of their patriotism and making sure other Americans know they're around by saying no to everything. How many of these Americans are there? Enough to have driven the Republican Party to "the verge of ceasing to function"—if you believe Daley. And what with the self-inflicted wounds of the Benghazi hearings, and the rise of whacked-out candidates like Trump and Carson, Daley is easy to believe at the moment. But haven't we had such moments before? Daley ends his essay on an interesting note: "Now Republicans ask Americans to give them full control of the government, adding the presidency to their House and Senate majorities. 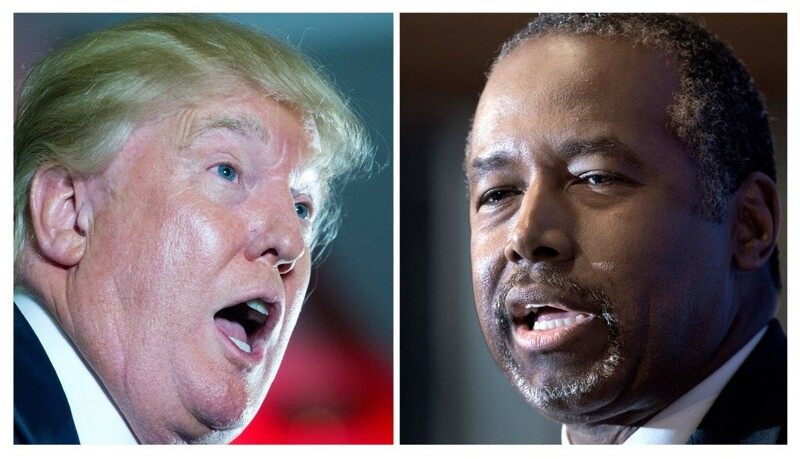 This comes as Trump and Carson consistently top the GOP polls. Republican leaders brought this on themselves." Daley might have added that Republicans control most of the statehouses too. All those blundering fools lack is the White House. In response, opponents seize on every golden opportunity to chortle that the GOP has lost its way and is wandering into extinction. For its firm grip on reality, this compares to waiting for the messiah.